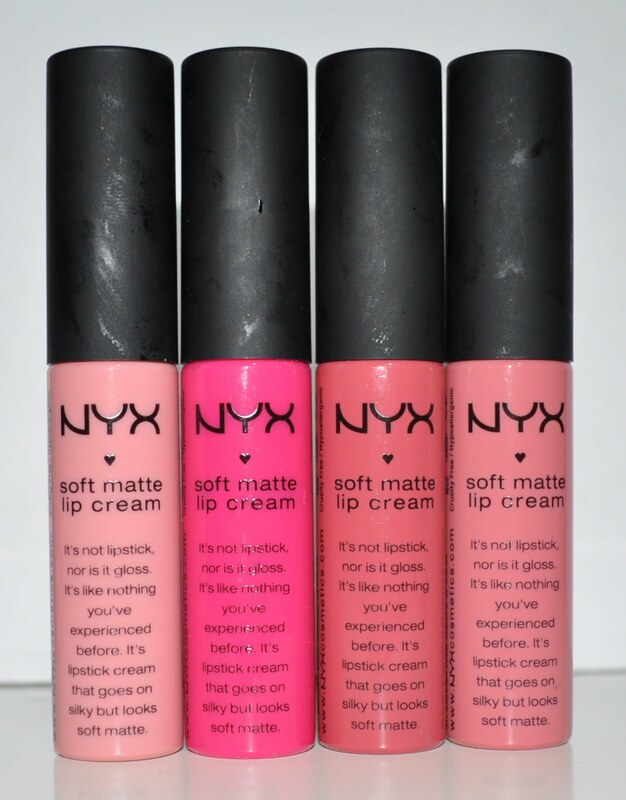 This is part two of my review/swatches of NYX’s Soft Matte Lip Creams. You can check out part 1 here if you haven’t already. As I said in my first post, I purchased 8 of the 11 available shades and this second post contains the more pink based shades in the range. 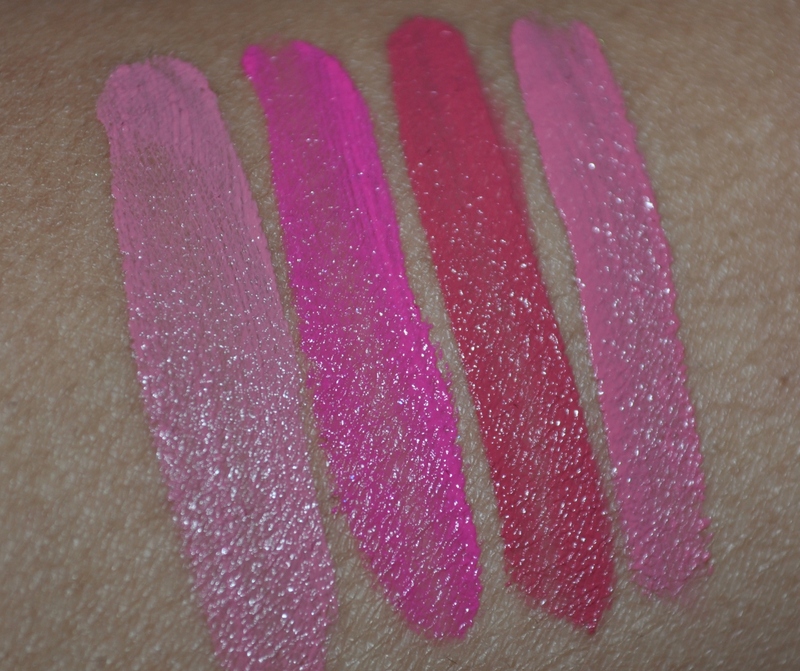 Before I show swatches of these colours I have to say that I’m really impressed with the quality of these lip products. Everything from the shade range to the packaging to the product itself just screams ‘high end’ so it’s fantastic that these are only $6 each! 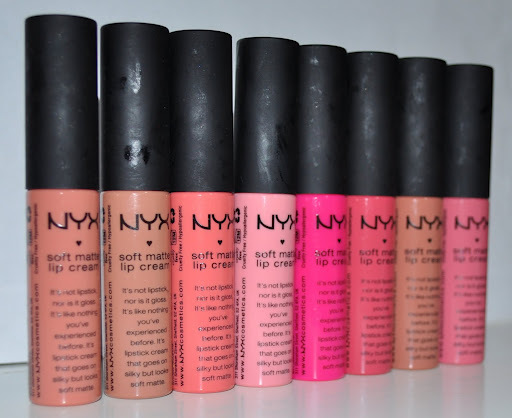 NYX has definitely stepped their game up and I hope this encourages other cheaper brands to do the same. The colours I’m swatching will be #6 Istanbul, #7 Addis Ababa, #8 San Paulo and #11 Milan. 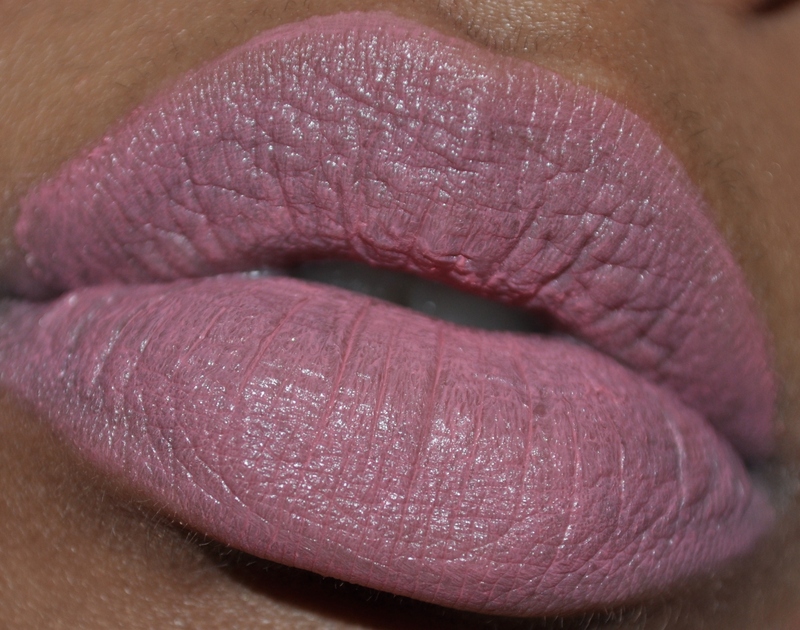 The first shade is #6 Istanbul and it’s a pale bubblegum pink. 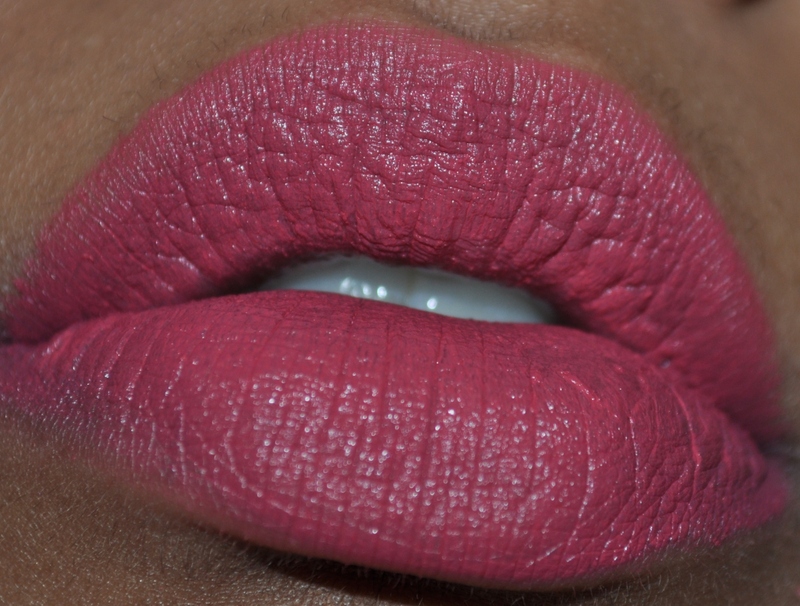 Correct me if I’m wrong since I don’t own the original Viva Glam Gaga but, from the online swatches I’ve seen, this shade looks like it could be a close match. 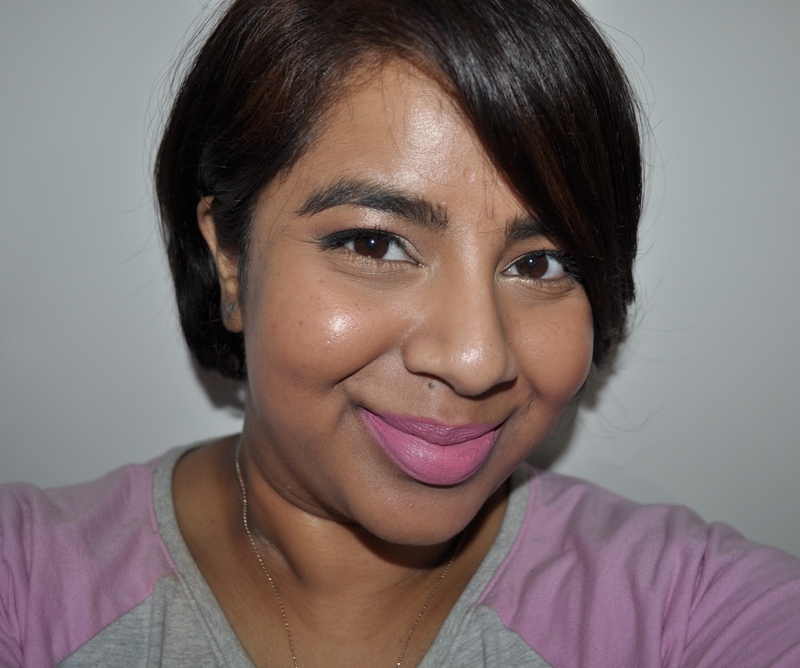 I don’t usually like such pale pinks but I think this shade actually looks fab with a smokey eye. 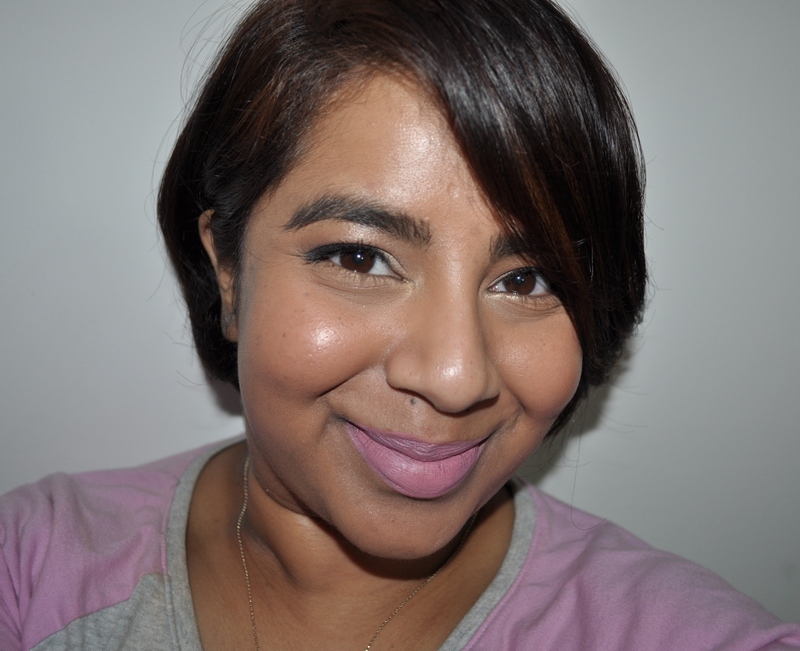 This next shade is #7 Addis Ababa and I LOVE this colour! It’s brighter than it’s showing up on my lip swatch but it’s a really bright blue toned pink. 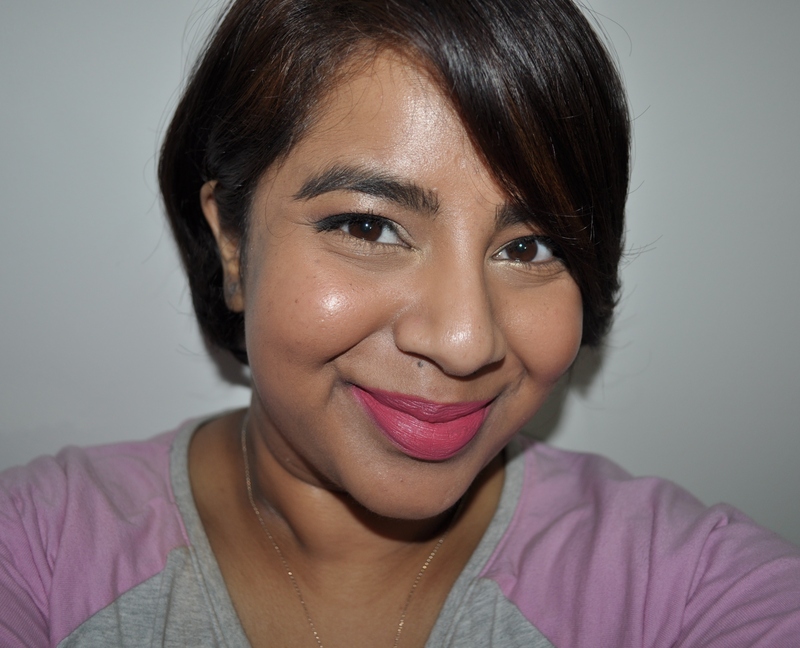 I think it’s a very similar if not brighter version of NARS Schiap. 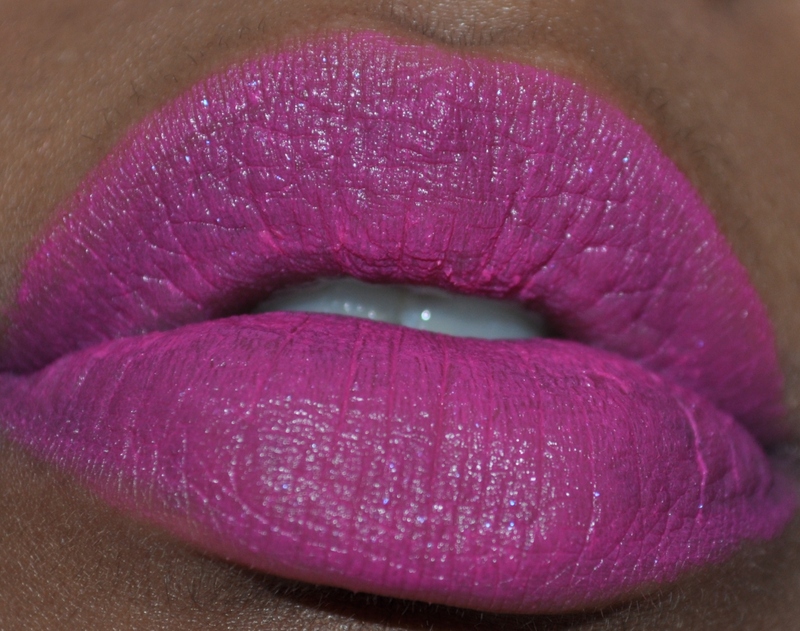 I’m going to be doing some dupe posts soon so I’ll definitly be swatching this with some other bright pinks I own. This next shade is #8 San Paulo. I think it’s meant to be ‘Sao Paulo’ but it has ‘San Paulo’ written on the tube. This shade is a raspberry pink so it’s a pink with quite a bit of red in it. I thought it might be similar to Viva Glam Cyndi but I think Cyndi has more coral through it. This is a great shade to ease yourself into red’s if you’re a bit colour shy. 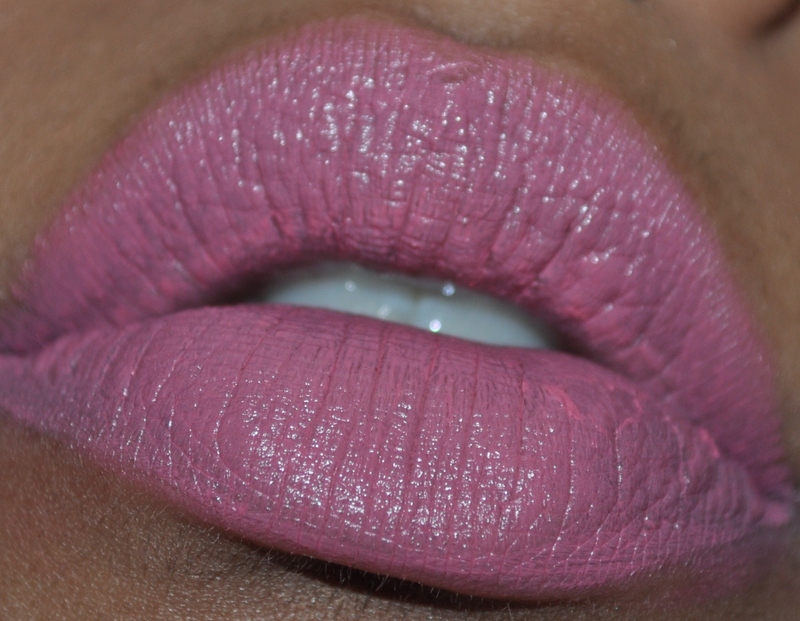 The last shade is #11 Milan and it’s a gorgeous mid tone pink. 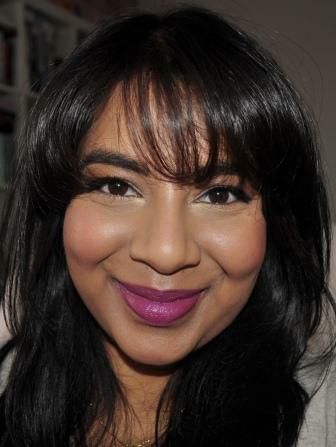 This colour is really pretty but I find that I have to wear a slightly darker lipliner with it to make it work with my skin tone. That’s all of the shades I own and hopefully the swatches were helpful. I am considering getting the shades Amsterdam and Monte Carlo which are the reds in this range and if/when I do I’ll definitely post up the swatches for them. So which colour shade has been your favourite? Will you be checking these out or passing? I definately want to check these out, the colours are gorgeous! Thanks for the swatches 🙂 They look great on you! Thanks Aseya! So many lip products and so little time :)a!ko: I knew they were having a sale but I don't think they ship internationally so I can't indulge unfortunately 😦 The site seems to be down at the moment anyway. Have you bought anything?Di: Thanks! They are lovely and the colour selection is fantastic! Istanbul and Addis Ababa —> LOVES!